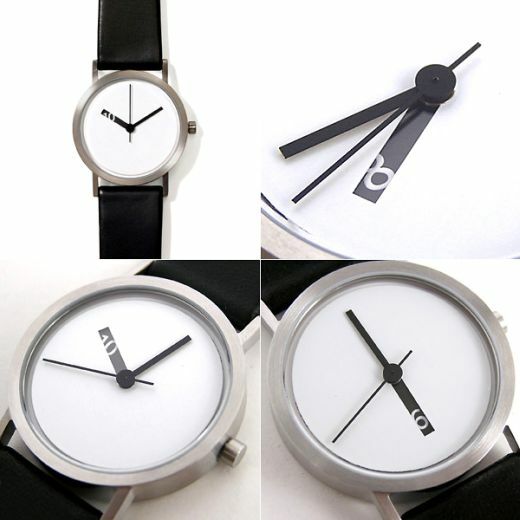 These minimal analog watches have a little secret. Using some clever optical trickery, the current hour gradually appears and disappears from view. You see, that hour hand isn’t really a hand at all. It’s actually a cutout in a solid round disc covering the face of the watch. As the disc turns, the hour gradually comes into view, then vanishes as the next hour emerges. 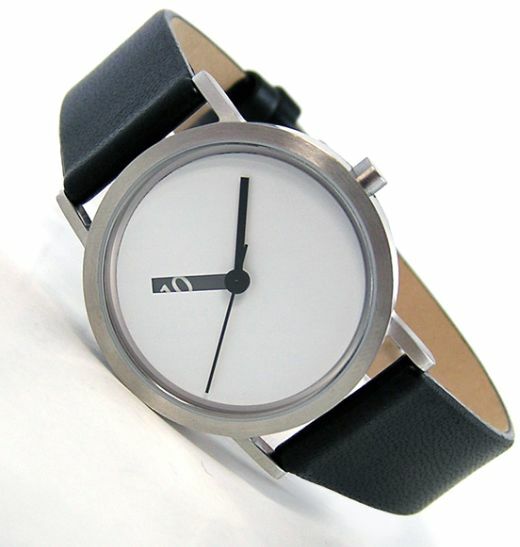 Designer Ross McBride’s Extra Normal is one of several watches in his Normal Timepieces series. Featuring a brushed stainless steel case and either a black or white leather band, you can find the Extra Normal watch from Nova68 for $199 each.